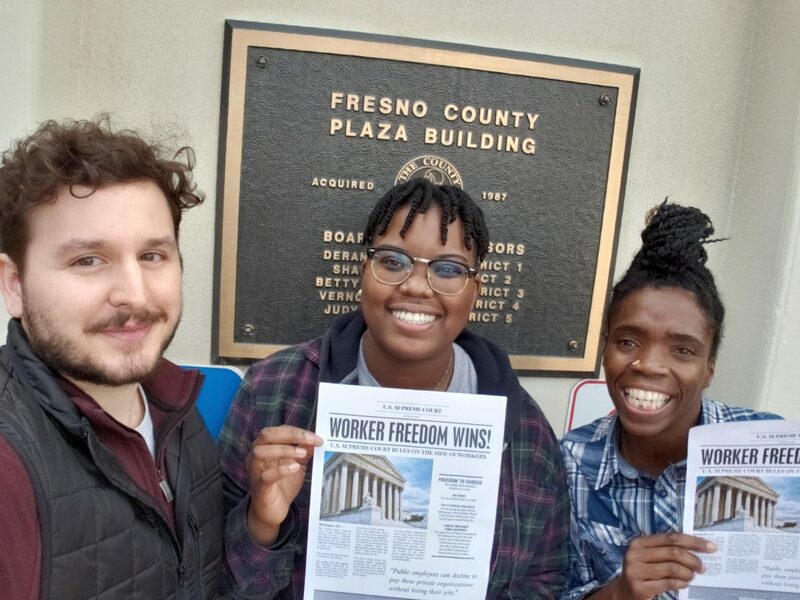 The California Freedom Foundation recently hired additional canvassers in our effort to bring the good news of worker freedom to even more areas of the Golden State. These new canvassers, three in Fresno County and two in San Joaquin County, are a welcome addition and will assist us in our efforts to ramp up our outreach activities. The best way to reach any public-sector employee is to speak to them directly at their place of work or at their home. While we already have canvassing teams in the population-dense areas of Los Angeles, San Bernardino County and Orange County, we want to be sure a wide swath of unionized government employees get to hear about their new constitutional rights. While San Joaquin and Fresno counties are not exceptionally rural by any stretch of the imagination, individuals living in these areas often have different needs and wants compared to their more urbanized neighbors. Regardless of why a government employee may want to cease paying union dues, it doesn’t matter in the big picture. Whether they are fed up with big political spending or outlandishly high union dues, everyone deserves the right to make it stop. Our work does not stop here. 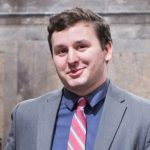 The goal of the Freedom Foundation in California is to place at least one canvassing team in every metropolitan area of the state. We want every public-sector worker to know they have a choice when it comes to paying for the unions’ political games. One of our new team members in Fresno recently had this to say . . . I wasn’t sure what to expect when I took this job. I thought it was too good to be true, all I have to do is tell people about their constitutional rights? I love being outdoors and connecting with people, it’s really the perfect fit for me. We’re glad she is on our team and enjoying her new role. This is bad news for big union bosses, but good news for government employees who need our help in learning the truth. Expect to see some new smiling faces coming your way.